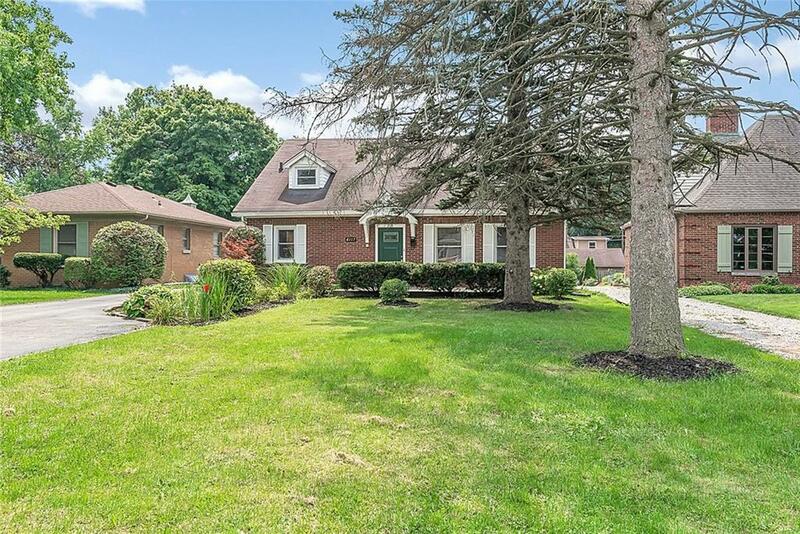 Updated Home in Up and Coming East Side Check out this updated hoomein the up and coming East Side, just outside of the popular Irvington neighborhood. Great space for you including a spacious kitchen with breakfast nook, a great living room with a cozy fireplace, and a four seasons room off the back of the house. 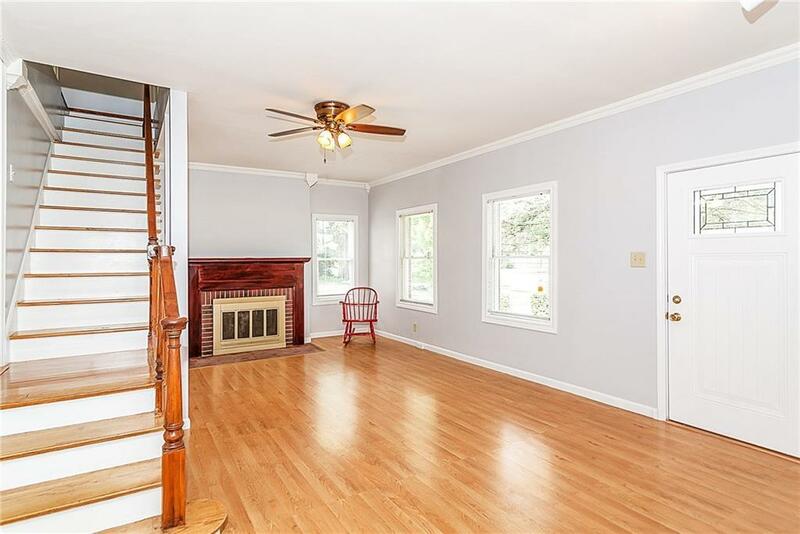 This house comes with lots of character! 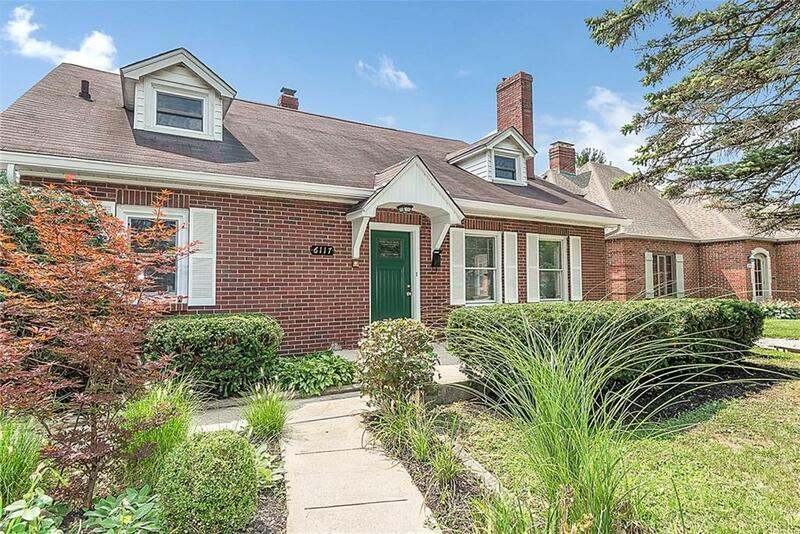 Check out the beautiful front door, exposed brick, crown molding and more! Huge deck off the back for entertaining! Upstairs bedrooms/loft area is so spacious! 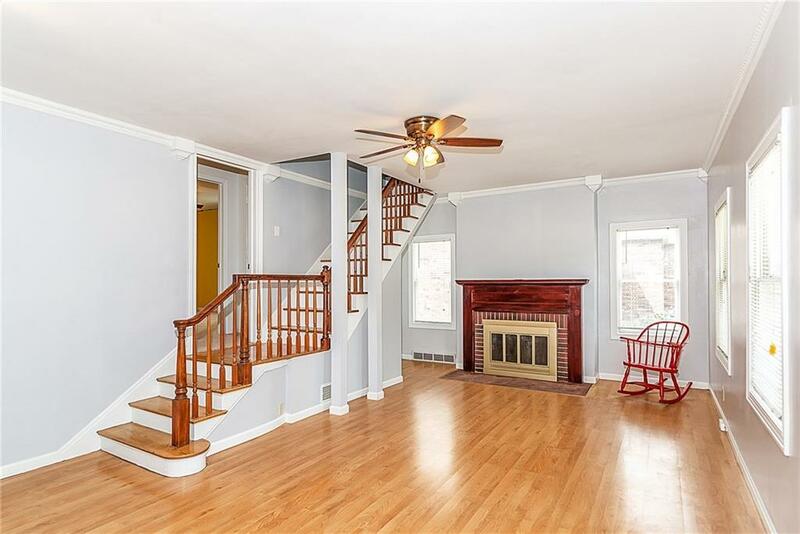 Basement could be used for additional living space or storage! Gas stove top and extra sink in basement. Don't miss this great find!